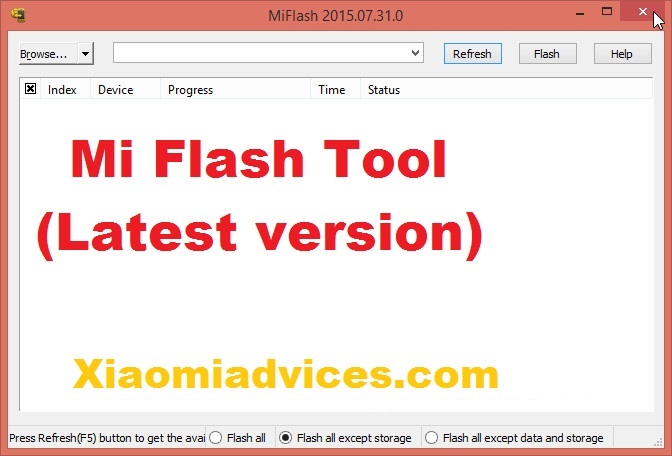 Xiaomi Mi Flash tool is an official flashing tool developed by Xiaomi Inc. to flash stock firmware on any Mi/Redmi smartphone. The Mi Flashing tool will be much handy to unbrick your device in case you’ve brick it or flash stock ROM if you’ve installed any third-party custom ROM. 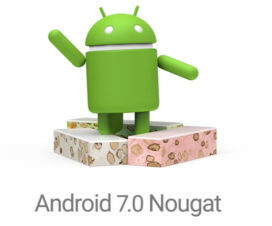 The tool also helps users to downgrade to older stable version if new version consists of bugs & issues. But do remember that it is meant to flash Fastboot ROM not the OTA files. 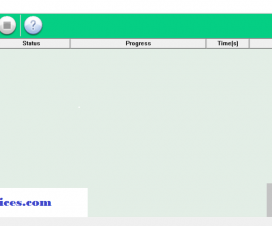 Here we shared download link of Mi Flash tool latest version for Windows PC. To let you know, Xiaomi Mi Flash tool is used to modify the system partition of the device. 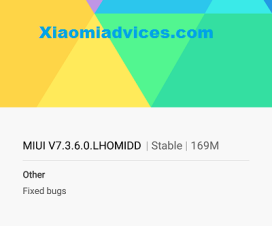 You need to search internet for MIUI fastboot ROM based on your device model, download it and use the tool to carry flashing process. In order to use the tool, you need to install it on your computer. While installing you will also see the packages namely ADB Tool, Drivers and Mi Tool. It is single installer where users need to visit the installer once and it would set up all the files for you. The tool includes some inbuilt USB Drivers like Google ADB Tool and Drivers, Microsoft MTP and RNDIS Driver, Qualcomm USB Serial Driver. 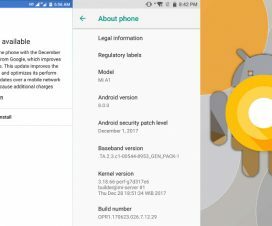 So you need not to install any drivers separately for a connection between your device and computer while flashing fastboot firmware. The tool also includes 3 different flashing options – Flash All, Flash All except Storage (default) and Flash All except data and Storage. This Mi Flash tool works with most of the Xiaomi devices including the Redmi Note 5 Pro, Redmi 5 Plus, Redmi 6 Pro, Mi Max 3, Mi Mix 2, Redmi Y2, Redmi Note 4, Mi 6X, Mi A2 and other Mi/Redmi smartphones. The tool is compatible with various Windows versions like Windows 10, Windows 8/8.1, Windows 7, and Windows XP. If you’re new and doesn’t know how to use the tool, then do follow our below guide.